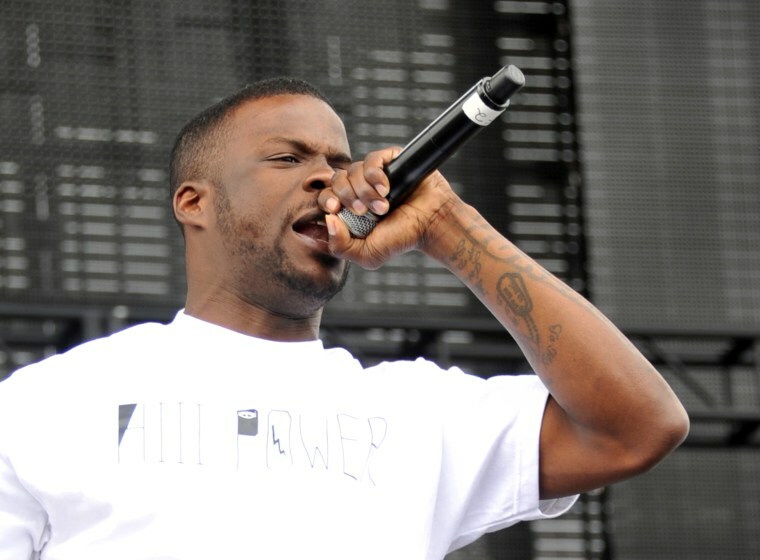 Jay Rock has just uploaded a new track "Gumbo" to Spotify, and the TDE rapper could teach Billy Crystal a thing or two about how to channel New Orleans culture. It's a funereal and funky track about grinding, testing your limits, treachery...more than I could possibly list here. As the hook insists, it's "A whole lotta flavour for you." Listen below then revisit Rock's very great "Money Trees Deuce."